Remember the days when your marketing plan centered around television commercials, radio spots, newspaper ads, and billboards? How much of your marketing budget is spent on these tactics today? For most industries, the answer should probably be "very little". 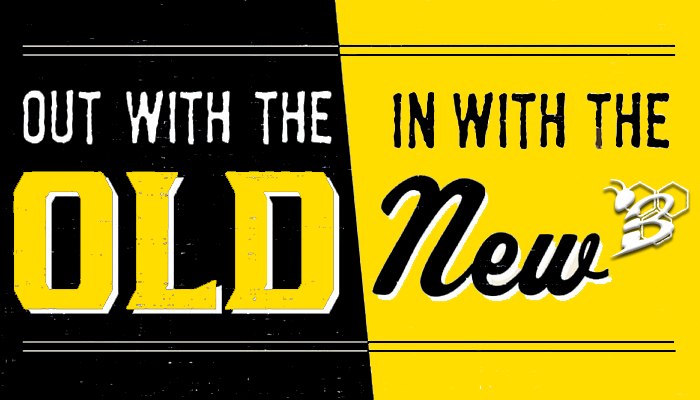 Consumers have changed, businesses have changed, buying habits have changed, so the way we market has had to change. 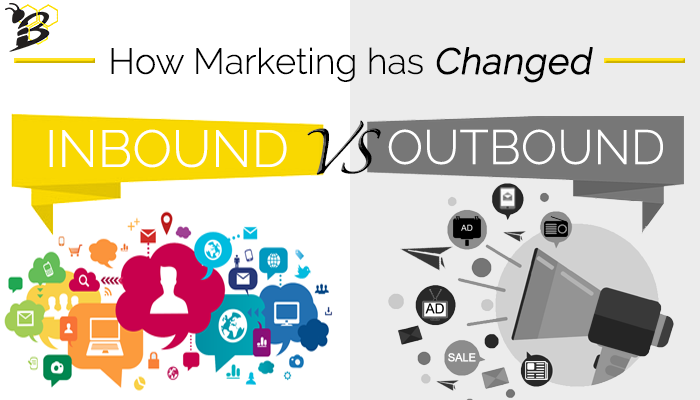 Welcome to the era of inbound marketing. We have transitioned from a world where marketing was focused around being the loudest, buying the most marketing real estate (radio spots, tv commercials, magazine ads, direct mail, etc), and getting in front of everyone (whether they were a potential customer or not) to a world where being helpful has become the expectation. Attracting quality visitors and leads has become a game of providing great content, being helpful, and really understanding our customers. Just shouting "SALE!" as loud as we can doesn't work anymore. 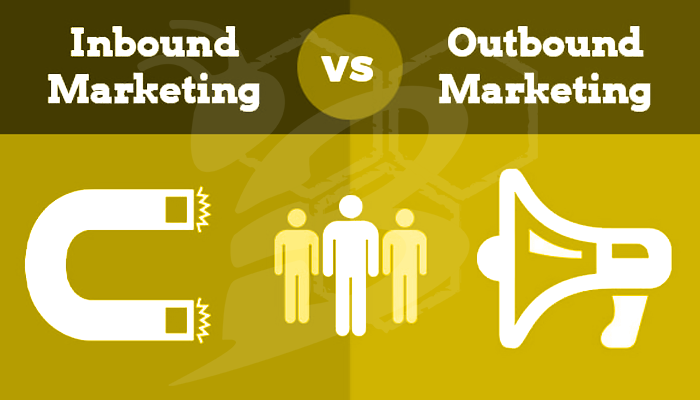 Let's dive into why inbound marketing may be the answer for your business. 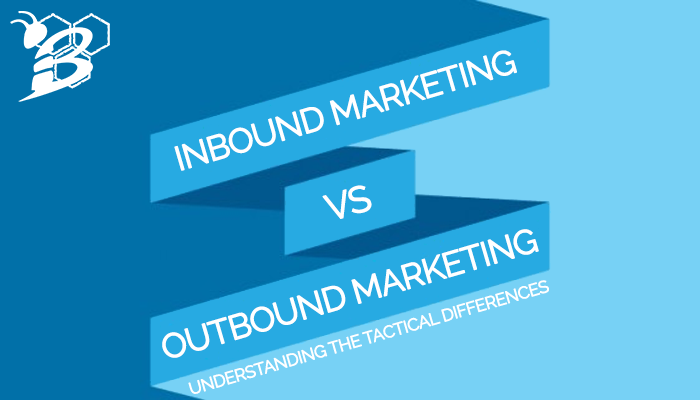 You may have heard the terms inbound and outbound in reference to your marketing strategy, but what exactly do those terms mean? And what is the difference between the two? And which should you be using? Let us break it down for you. Ask any business what their goals are for marketing and it's pretty likely that one of their goals is to increase traffic to their website. Heck, who doesn't want more eyes on their company? We get it, but the "build it and they will come" gameplan usually ends in a nasty crash and burn. There is so much competition out there for our attention that we all have to prioritize what we look at online. Plus, believe it or not, not all traffic is necessarily GOOD traffic. We don't just want anyone on our site, we want people that could be potentially become a customer one day. If you're attracting the wrong traffic to your site, you might as well not have any traffic. 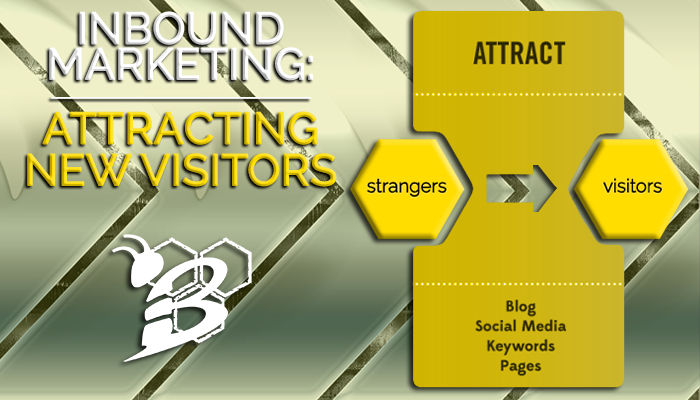 Here we will look at the tactics of inbound marketing services that we can use to attract GOOD traffic to your website. We've all migrated from Myspace to Facebook (and several other networks), we started using our phones for literally everything, Mashable announced that the hipster beard is dead (RIP), and the landscape of marketing has shifted.